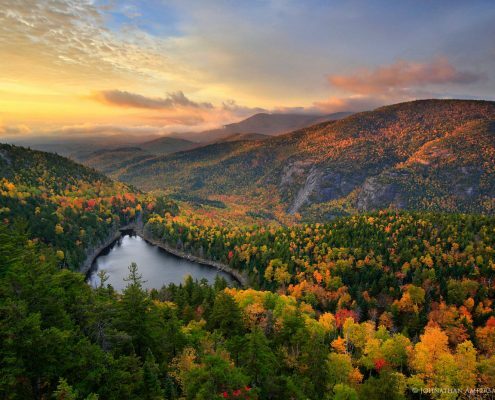 Today's edition of Wednesday Wanderlust has us looking at the beautiful natural scenery of the Adirondack's in Upstate New York. 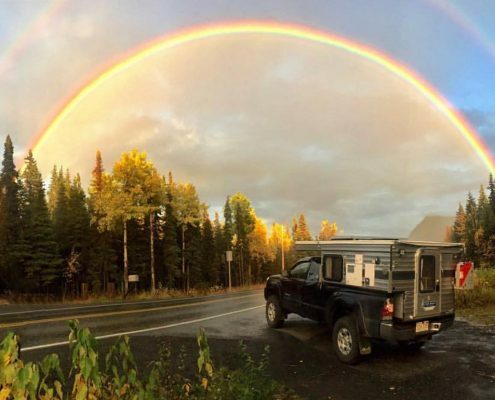 For the sixty fourth installment in our ongoing interview series here at Dirt Orca's, we are very pleased to share the story of Jason McNamara, his son Ashton, and their Sprinter van called Stanley. 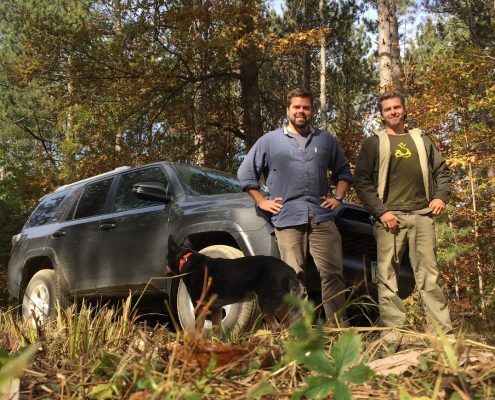 Along with their dog Sammie, they make up the team of @nomaddayz. I find myself at odds with the community I love. 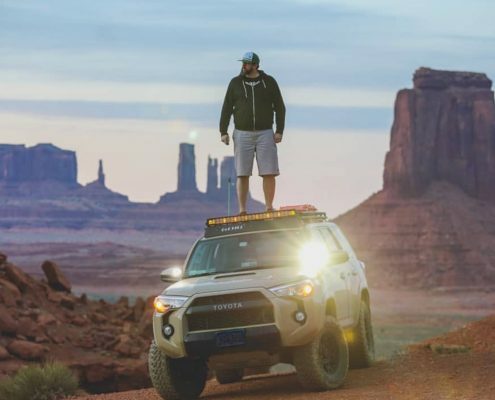 What is it about the overland community that seems so "kept"? 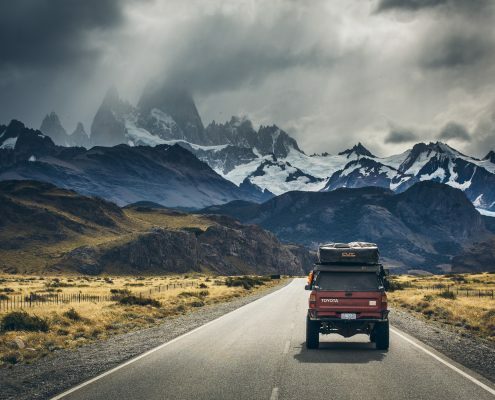 For every genuine superstar, the ones who loads into a car bound for Baja or Patagonia, there are one thousand others who's goal is to dump $15K worth of upgrades into their vehicle just to take a lap through the mountains once a year. 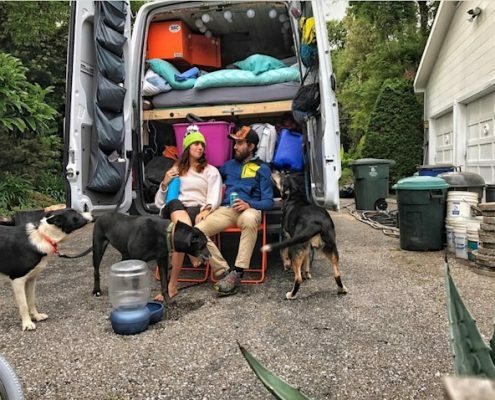 For the forty third installment in our ongoing interview series here at Dirt Orcas, we are very pleased to speak with Nathan and Mallory about their #Vanlife adventures. You may know them as @86sqft. 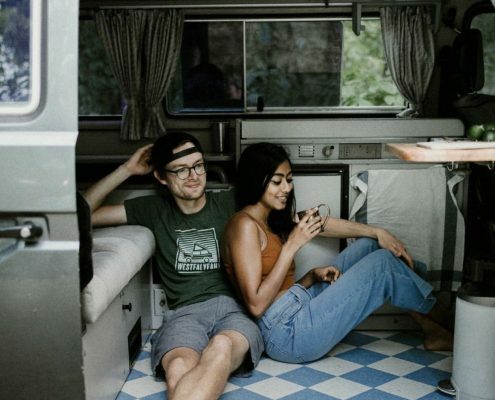 For the fortieth installment in our ongoing interview series here at Dirt Orcas we are super excited to share the adventures of Peter and Shruthi. You may know them as @holidayatsee. 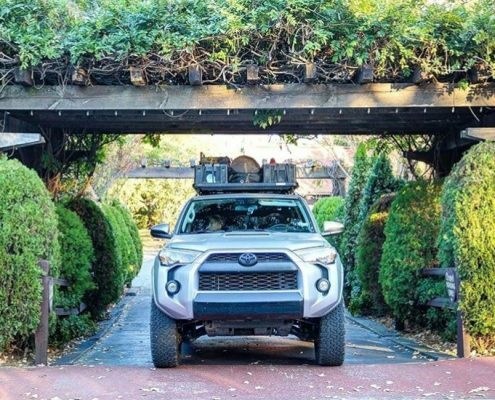 We are fortunate to call Fairfield, IA the home to a unique family owned business; Vintage Power Wagons Inc. 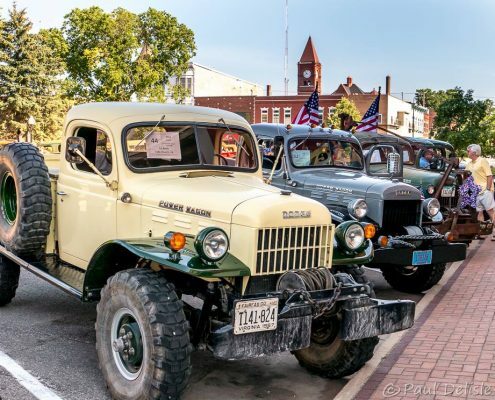 This summer marked the 30th Annual Vintage Dodge Power Wagon Rally here in Fairfield. Over 175 trucks where on display. They spend the week here, from June 5th to June 11th, visiting with like minded collectors and enthusiast. They hold events and camp together. 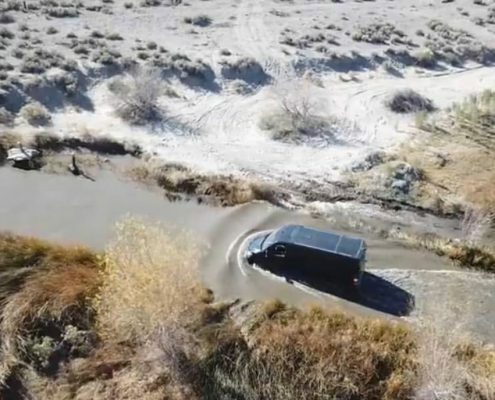 They plan competitions to watch the vehicles do what they do best, work and drive up hills. The entire week is a blast. For the twenty third installment in our ongoing interview series here at Dirt Orcas we are stoked to speak with Jason Koertge. You may know him as @SwellRunner. Each year I try to take a short mid October trip to some nice Midwest destination and do a few days of hiking and camping to celebrate my dogs birthday. This year I decided to run the Trans Wisconsin Adventure Trail and invite my brother along.